Discovering small coloured treasure troves in the company of photographer, Roberto Ridi. A peak of startling bright colours on Elba. 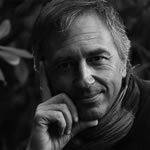 “The mining area of Rio Albano, near Rio Marina, is one of the places that has given me greatest satisfaction from the point of view of chromatic research,” says Roberto Ridi, one of the most respected photographers of the island. “My advice is to go there on a day when the sky is blue, a few days after a good burst of rain, so the lakes will be larger, especially the first of the two you come to along the trail. In ideal weather conditions, you can see how the colours and reflections of nature are much more vivid than on hot summer days when there is drought, and you’ll get a lot of fun and satisfaction from this outdoor photo shoot”. “After the first lake, which you can see to your left, walk along the road and soon you will find yourself at a crossroads. Take the road on the left and, going up for a few minutes, you’ll come to the little lake Laghetto delle Conche, a wonderful lake of mineral origin. The lake is below the road and hidden by dense Mediterranean vegetation. You’ll only get a clear view when you get there. The discovery alone will fill you with surprise and wonder. 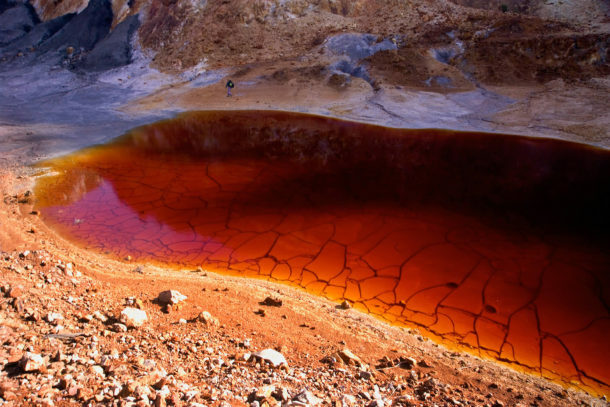 Admire the stunning shades of red and yellow, contrasting the immense green that surrounds the whole area. A true riot of colour”. “My advice is to walk along the edge of the lake. 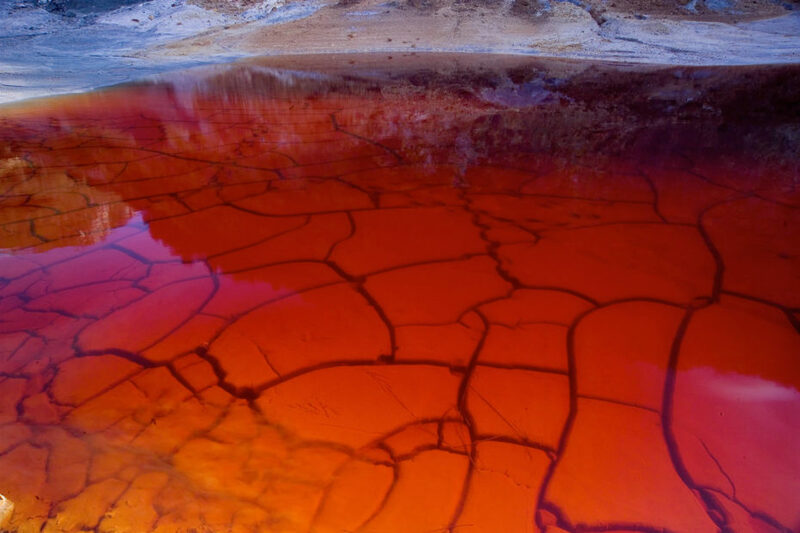 You’ll notice how, as you move, the light changes the colour of the water and its reflections, ranging from deep red to the purple of the ferrous shoreline. Going up to the higher parts of the banks, especially on days when the capacity of the lake is slightly reduced, you will have a different perception of transparency. The higher you are, the more clearly you can see the bottom and the full breadth of the lake. 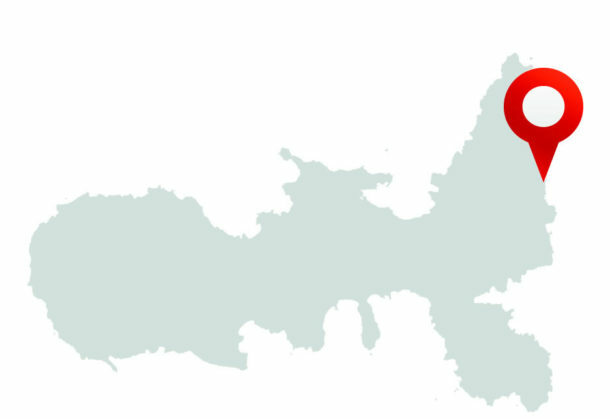 The route to the lakes is also fascinating. In my opinion, you should take all the time you need to fully experience this natural setting and its colours. Take a break from daily life and you’ll feel part of this wonderful image”. 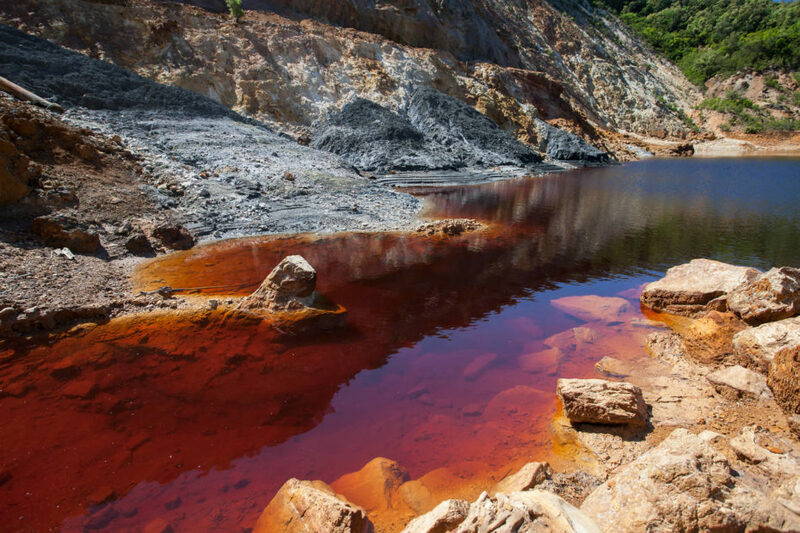 “Continuing in the direction of il Termine, a detour leads to a park of rounded dunes where you can admire a beautiful mixture of yellow and red tones that contrast with the turquoise sky. 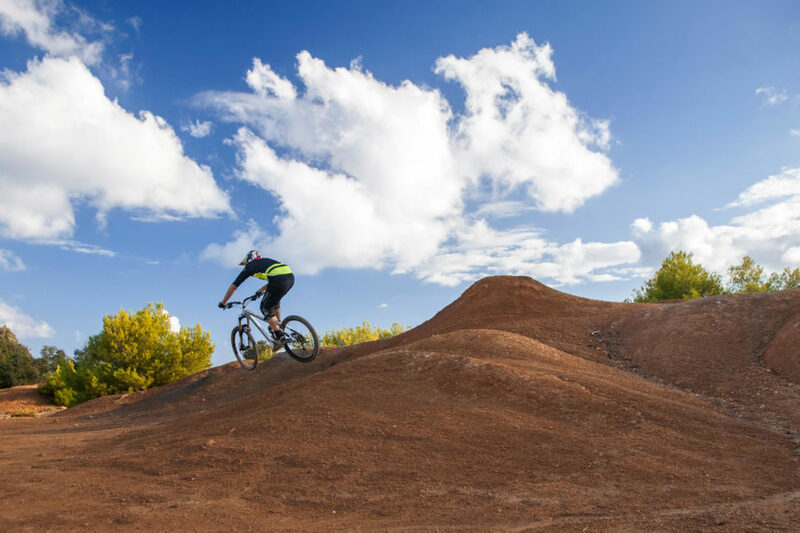 The place is often a free rider destination because of the natural slopes of the dunes, used as a launch pad for spectacular freestyle mountain bike stunts. Beautiful also is the panoramic view of Cavo, a small seaside village in the municipality of Rio Marina”. Drive along the road, SP26, from Rio Marina to Cavo. 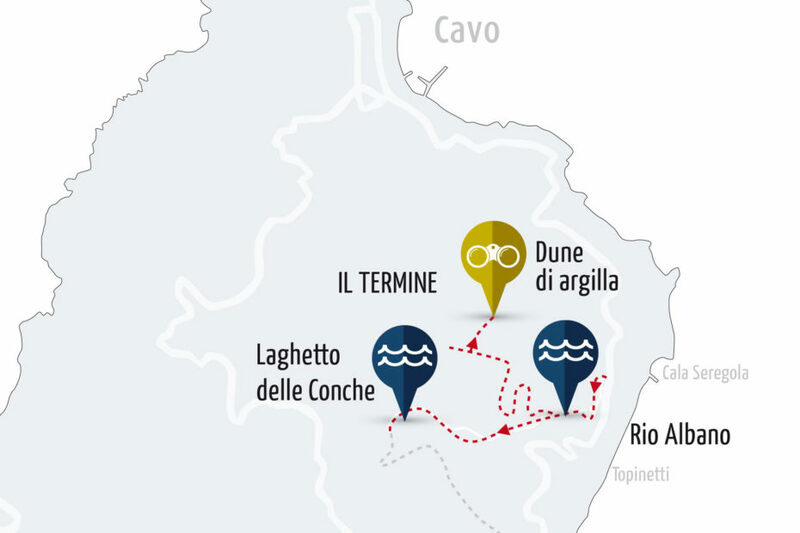 After Topinetti beach, keep going until a detour on the left with a large barrier. A sign near the road also indicates the entrance to the nearby agriturismo, Il Termine. You can leave your car here and set off on a wonderful walk through nature. 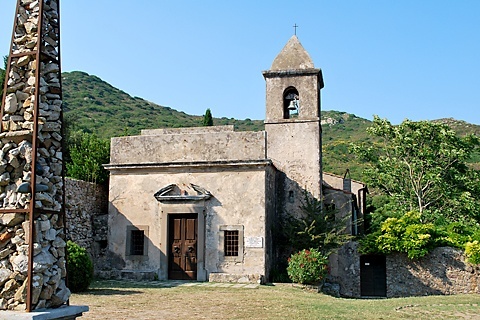 On the eastern side of the island in the Hermitage of Santa Caterina in Rio nell’Elba, a festival of early and contemporary music has been held for a number of years and is a meeting point for artists and musicians, with workshops for young students of music. 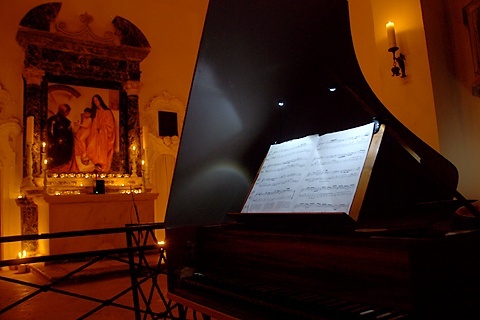 To round off the evening, you could attend a concert in the Hermitage of Santa Caterina. A day among the minerals. 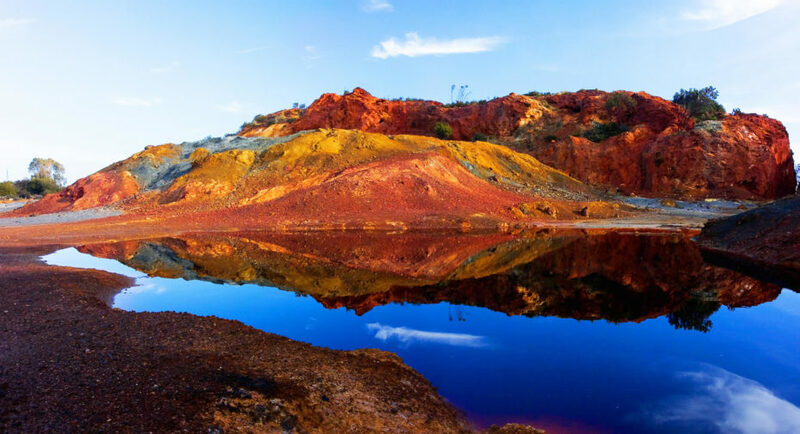 After visiting the Mineralogical Museum of the Mining Park, you could follow one of the itineraries around the mines, in the company of the guides of the Park, to see the vast area and appeal of the old mine workings. 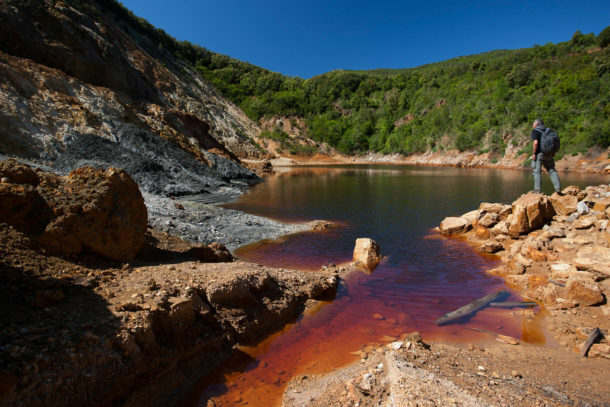 We suggest you go on a tour of the Rio Marina mines aboard the little train operated by the Mining Park, which takes you to the main mining sites of Rio Marina, Rio Albano and Capoliveri.